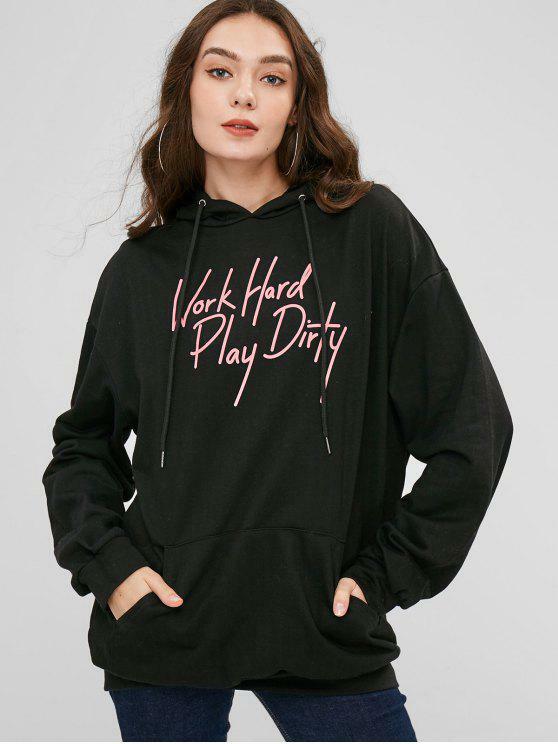 Refresh your key pieces with this slogan hoodie featuring a slouchy hood, a front kangaroo pocket, a contrast lettering at front, and a baggy fit. 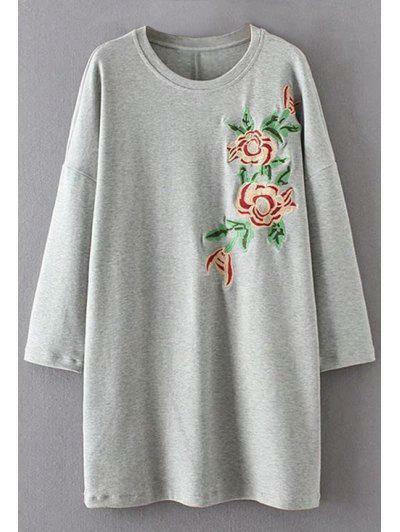 Complement the loose fit with skinny jeans and sneakers. #zafulsnap Fits well Super cute Looks exaclty like the pictures True to size Comfortable and of fantastic material absolutely loved it!